You will not be the only one in this world to have thought about it. A lot of homeowners want to clean their carpets all by themselves because they just don’t want to let go of them even for a day. But they don’t realise just how hectic it all can get for them. They are well prepared for it, or so they think but when it comes to actually taking out the vacuum cleaner and going at it, they chicken out. So, they either end up putting the whole idea on hold until next year or just call the first number that they find online of carpet cleaning firm in NYC. The former isn’t good for your carpet and the latter isn’t good for your pocket. So, now it is for you to decide what you want. Do you want to delay carpet cleaning or read on to find out about some of the most useful carpet cleaning methods that can be carried on at your home I think it will be the latter here. So what are some of the most common Carpet Cleaning Essentials? What Basic Methods should you follow and what should be the Considerations you will need to keep in mind? 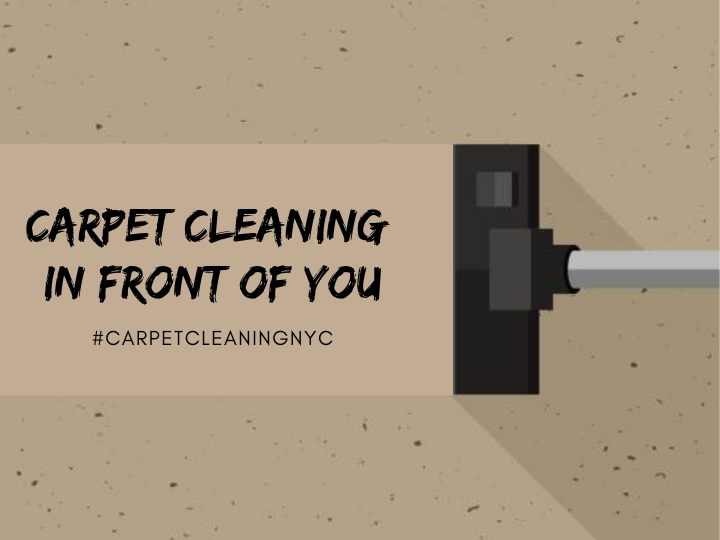 To begin with, let’s put it this way that a professional carpet Rug Cleaning NYC company is necessary for removing dirt and stains. However, having said that it is still very much possible for you to clean and sanitize your carpets and rugs all by yourself and remove a majority of impurities. Vacuuming is a blessing. Yes, for those of us who don’t know how vacuuming works, it is important to drop everything down right now and focus here for a while. Vacuuming is very important because a lot of damage that your carpets have to bear and go through is because of dry dirt. Loose dirt and grime are the biggest enemies of your carpets. They cause friction and make the fibers of your carpets lose their color and sheen rather quickly. Dry dirt and grime from your shoes and also whatever your pets bring in from the garden acts like sandpaper and destroys your carpets over time. By vacuuming your carpets on a more regular basis you can control this damage and even prevent it from starting at all. You will have to maintain a schedule of your monthly vacuuming and make sure that you follow it religiously if you really want your carpets and rugs to be clean and stay that way for a long time. Another carpet cleaning method that can be performed right under your roof is water extraction or steam cleaning. This carpet cleaning method involves injecting a cleaning solution into the fibers of the carpet. Then the professional will use a machine to pull the solution back out. They will bring with them a powerful machine that is capable of extracting most of the water effectively. This also allows the carpets to dry up faster. But professionals will always exercise caution while performing this method as it is very easy to over wet the carpeting and its backing. This can make the carpet susceptible to mold and mildew. You can readily choose this cleaning method because it is appropriate for most types of carpets. Now you know more about the carpet cleaning methods that can be performed in your home right in front of your eyes.